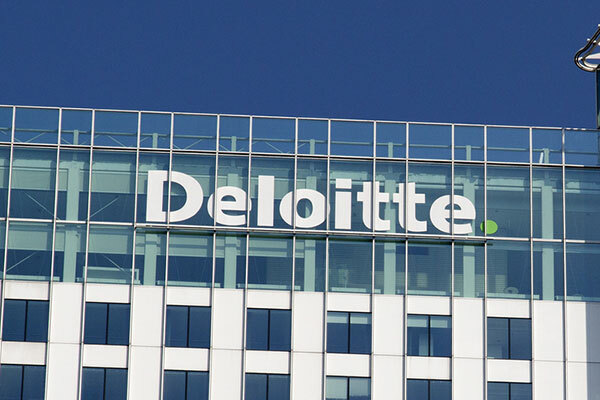 Deloitte Middle East and Deloitte Saudi Arabia have announced plans to support the development of a digitally skilled workforce in kingdom. Through close collaboration with schools and universities in the kingdom, Deloitte will provide work experience opportunities for students as well as train them for future careers, said a statement. These goals will be further supported by the establishment of a Deloitte Digital Delivery Center in Riyadh in collaboration with MCIT, announced earlier this month, which will create hundreds of job opportunities for Saudi nationals, it said. These investments were announced during a visit by Deloitte Global CEO, Punit Renjen, to Saudi Arabia in March of this year, and are a testament to the company’s commitment to the economic development of the country and education of young Saudi women and men for the careers of the 4th Industrial Revolution, it added. The visit by the Deloitte Global CEO included a student event at the Alfaisal University in Riyadh, on March 5. Accompanied by David Sproul, CEO, Deloitte UK and North West Europe; Omar Fahoum, CEO, Deloitte Middle East; and Ehsan Makhdoum, Riyadh managing partner; the students and faculty had the chance to discuss with the Deloitte leaders many topics including the latest disruptive technologies worldwide, and global, regional and national trends. Deloitte Saudi Arabia’s employees participated in the event to engage with the students. “I am confident they will deliver the digital agenda in the kingdom, in line with The National Transformation plan and Vision 2030,” he added.